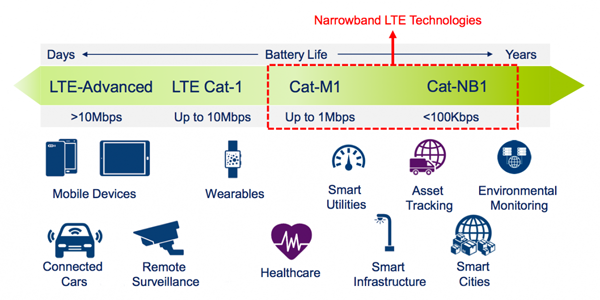 What is LTE Category 1 (Cat.1/Cat-1)? 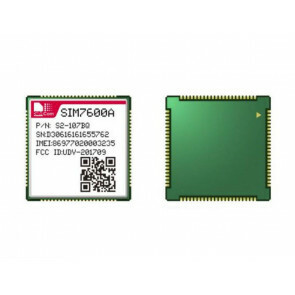 LTE Cat-1 is one of the IoT specified categories, between the high speed LTE categories that are most commonly seen in smartphones and the low speed LTE categories developed specifically for Internet of Things (IoT) and Machine‑to‑Machine (M2M) applications. 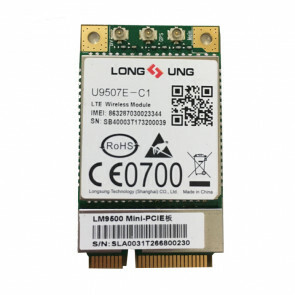 Specifically designed for Machine-to-Machine (M2M) and industrial IoT applications, LTE Cat.1 provides a maximum of 10 Mbit/s downlink speed and 5Mbit/s uplink compared to LTE's peak downlink speed of 300 Mbps. 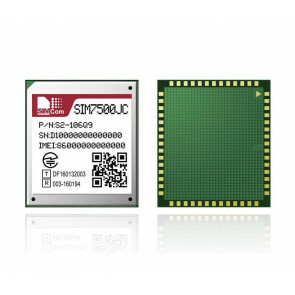 This makes it ideal for solutions not dependent on speed that still require the longevity and reliability of 4G in the decades ahead. 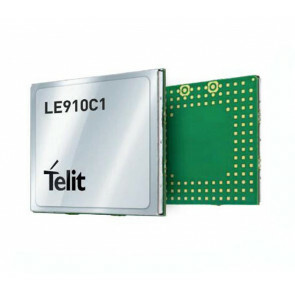 LTE Cat.1 is the only fully-available cellular IoT option at the moment and represents an early push towards connecting IoT devices using existing LTE networks. 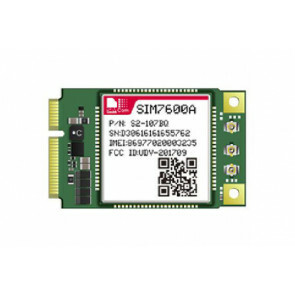 While the performance is inferior to 3G networks, it’s an excellent option for IoT applications that require a browser interface or voice. 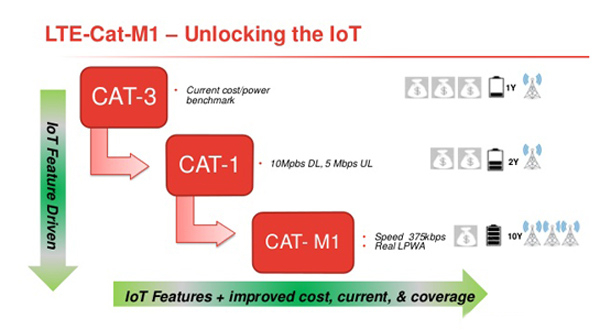 The major attraction is that it’s already standardized, and more importantly, it’s simple to transition into the Cat-1 network. Experts predict that as 3G technology sunsets, Cat-1 networks will take its place. 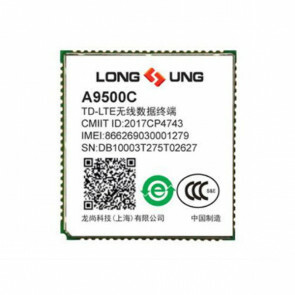 Based on the technical features, LTE Cat.1 is ideal for monitoring medium bandwidth use cases, such as electricity meters and smart meter gateways. It can provide also sufficient data speeds for many video surveillance use cases. 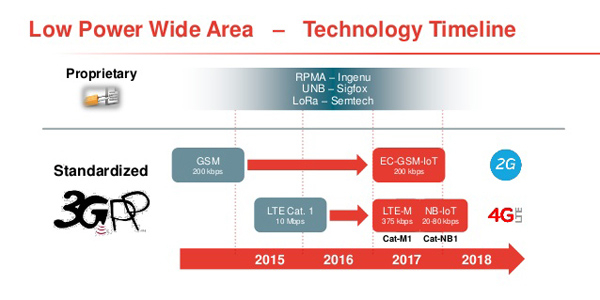 LTE Cat 1 provides cellular in‑vehicle handover, which means connections aren't lost in a moving vehicle. Many LTE Cat 1 implementations are multi‑mode and provide 2G or 3G fallback in areas where LTE networks may not be available. 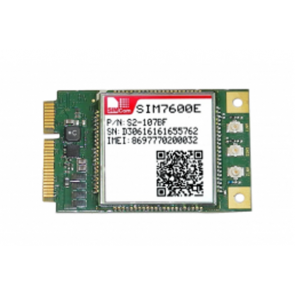 So LTE Cat-1 modules could be widely applied in digital signage ATMs, kiosks, video surveillance, vehicle telemetric, cellular gateways etc.. 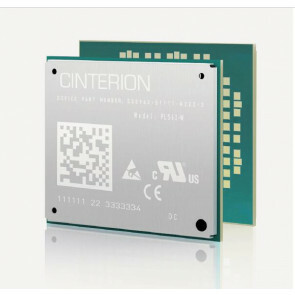 Many vendors worldwide had presented their LTE Cat.1 Module for the IoT applications, the vendor including Sierra Wireless, Huawei, Quectel, Telit, SIMCOM, MeiG, ZTE etc..Below you can see the available LTE Cat.1 cellular data cards from these vendors.